William Singe has transformed Drizzy's hit single. Drake’s ‘Hotline Bling’ has slowly become one of the biggest songs of the year and has inspired numerous covers from big names and aspiring artists alike. 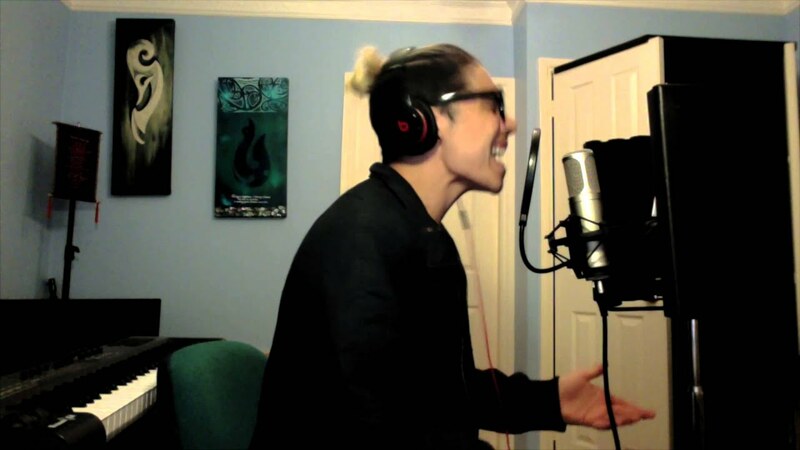 The latest rendition is from Australia based singer, songwriter and producer William Singe, who has transformed Drake’s single into an emotional slow jam. His incredible cover of ‘Hotline Bling’ is quickly becoming viral after gaining almost one million views in 2 weeks. Listen to the cover above. Meanwhile, Singe has produced a number of other well-known covers, including Fetty Wap’s ‘679’.